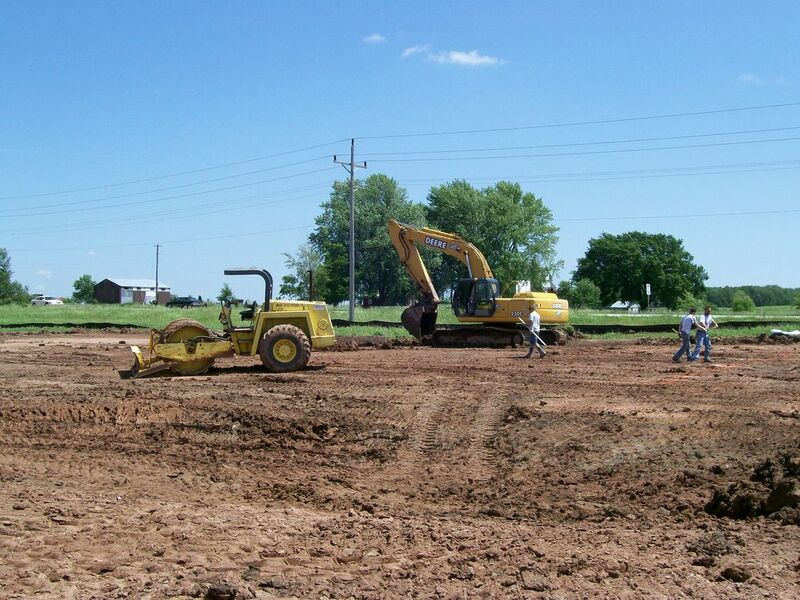 Badgerland Buildings, Inc. offers a varity of services in the early planning stages of any construction project. Site Selection – Badgerland Buildings, Inc. can assist with site selection or evaluation of a selected site which would include a review of local zoning, covenants, site access, utilities, soil conditions, and future expansion needs. Preliminary Design & Estimates - After these site conditions are verified, we can begin the preliminary design which includes a site plan, floor plan, and elevations which can also include estimated costs for the entire project. 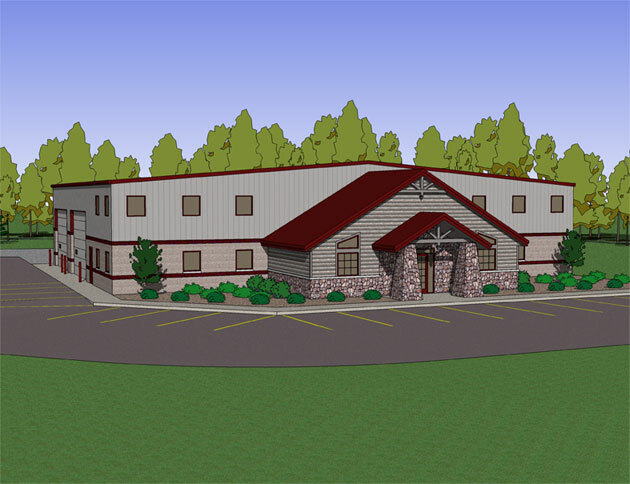 Government Review & Financing - If the owner chooses to proceed further with the planning process Badgerland Buildings, Inc. will coordinate meetings with city and other government officials as necessary for the approval of the project and assist with the necessary documents for project financing.